I cannot believe this little guy is 1. I have watched him grow, almost daily, over the last year. His momma is one of my closest friends and crossfit buddy. He comes to the gym with her, and gets passed around by all of us. But I usually tend to steal him away. He's always smiling. 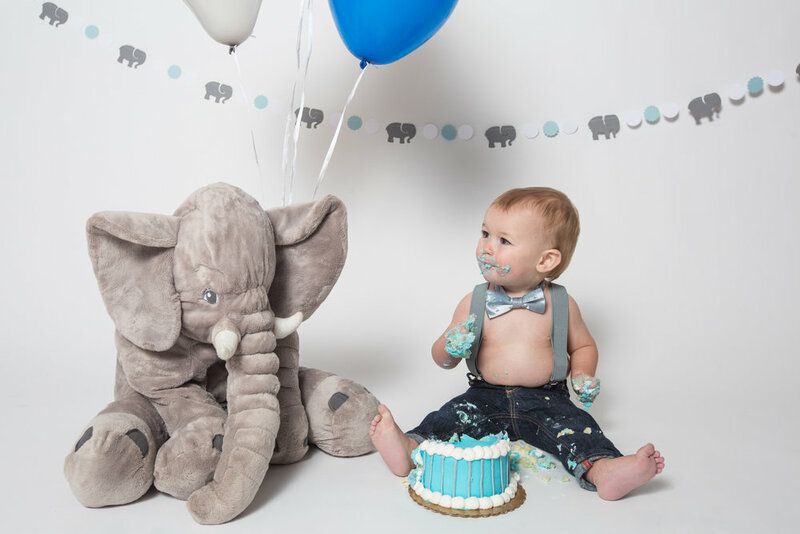 Lindsey came up with the perfect theme for his birthday portraits and cake smash. 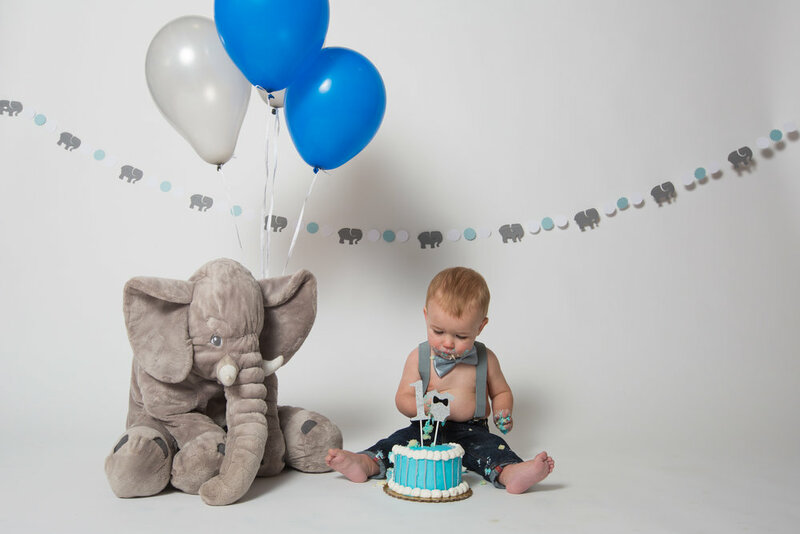 It was quite chilly this morning but we got a handful of images before setting up for his cake in the studio. Lindsey gave him a 'trial run' with a cupcake last week, so he knew exactly what to do and was all in. 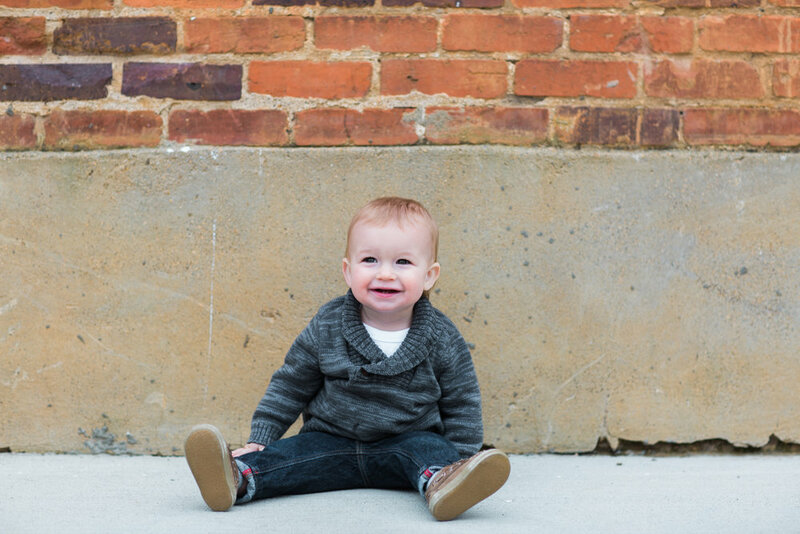 Graylan, sweet boy, I love you to pieces and can't wait to watch you grow. Happy 1st birthday! !